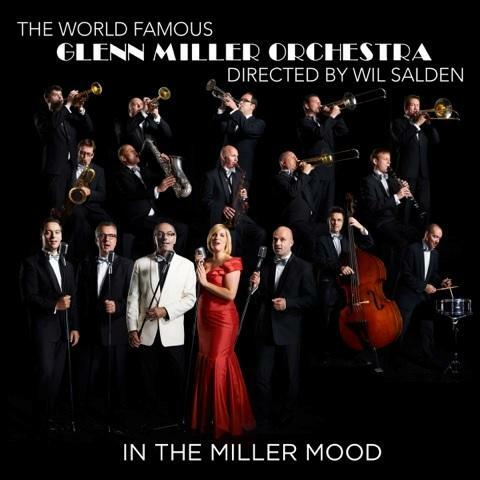 With the new show “In the Miller Mood” the Glenn Miller Orchestra will tour in Europe in 2012/2013. In the previous 2 years Wil Salden was on the road with the “Evergreens In Swing” show in 17 European countries which was a great success. In January the new CD “In The Miller Mood” will come out. The songs on the new album will also be included in the new program and will be a must have for every fan of Big Band music of the forties. To take this show to the stage Wil Salden requires excellent professional musicians, who can play in a traditional Big Band setting and present the traditional Swing Sound. That he has the disposal of those musicians is known for decades. The professional core of the band plays for many years. In recent years the band managed to attract some super talents. The main focus of the show is of course Glenn Miller music. With the unique sound he created he was already an idol in his life time. A homage to other band leaders with their typical compositions such as Woody Herman, Count Basie and Harry James will complete the show. The band also will remember Ella Fitzgerald, the best singer ever, in the program. Besides instrumental titles Wil Salden will not neglect the vocal part. Wonderful melodies in the Glenn Miller Sweet Sound will be performed by the lady singer. 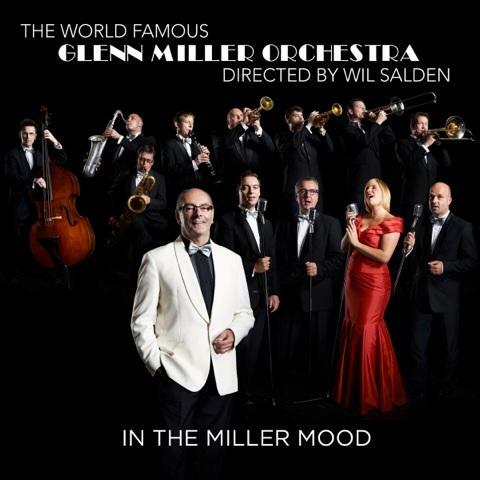 The Moonlight Serenaders, the close harmony group of the Glenn Miller Orchestra, is a very important part of the show and are a highlight too. With, for example, Moonlight Serenade, String of Pearls, Little Brown Jug, Stairway To The Stars and Somewhere Over The Rainbow, many images of the forties will come to life. A big challenge for Wil Salden and his musicians. Keep Swinging with the show “In The Miller Mood”.